Sub-Saharan Africa’s population is projected to reach 1.5 billion by 2050. As a result, the region will need to increase food production by 360% compared to 2006 levels to feed its people. Smallholder production accounts for about 80% of farms in the region, and directly employs over 175 million people. 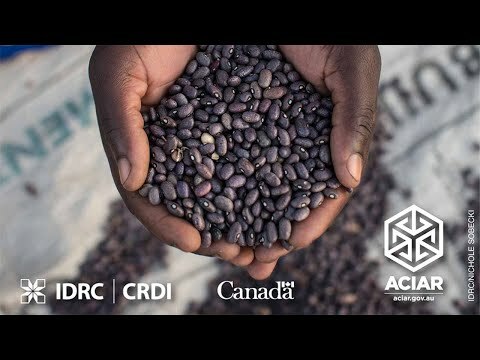 Cultivate Africa’s Future (CultiAF) is a four-year, CA$15 million research partnership designed to support applied research to combat hunger in sub-Saharan Africa by harnessing the potential for innovation among the region’s smallholder farmers, the majority of whom are women. CultiAF supports innovative research on post-harvest systems, nutrition, and sustainable water use. It will identify ways to extend the reach of promising research results and support national and regional food security efforts on the continent. The research results aim to help governments, institutions, private enterprises, and farmers adopt better food security policies and practices. 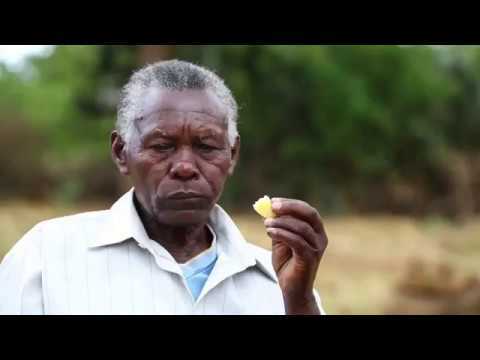 This short video illustrates tangible results in agricultural innovations for preventing post-harvest losses for small holder farmers in Eastern and Southern Africa.